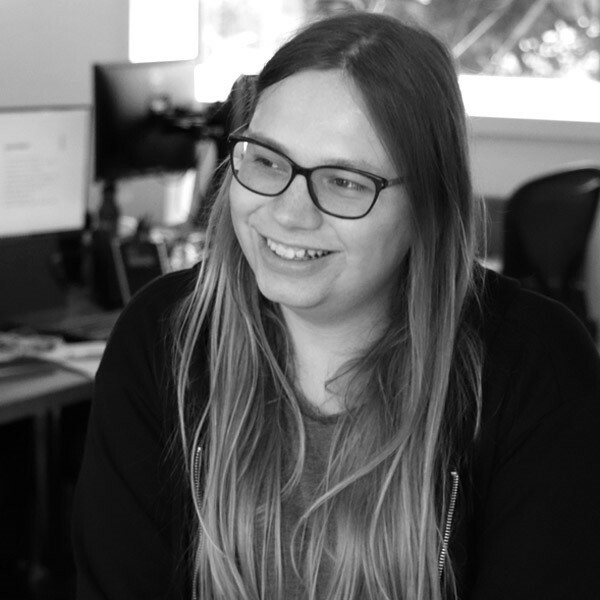 Belle is a Developer at Gibe with a sharp eye for detail and writing robust code. Belle is one of the super brains at Gibe with a 1st in Computer Science. Belle's been programming software, websites and games since age 12. As one of our C# and .NET developers she is a hard-core problem solver. Belle is one of the first to have an interesting perspective on the many topics that come up most days (not all work related) and the last to make the tea. We forgive her for that as she’s such a great asset to the Gibe team. Belle's also been known to make interesting food selections having famously ordered a fried egg omelette at her welcome lunch.